Today we post on “Enemy”, a commercial filmed for Cancer Research UK and released in 2013. 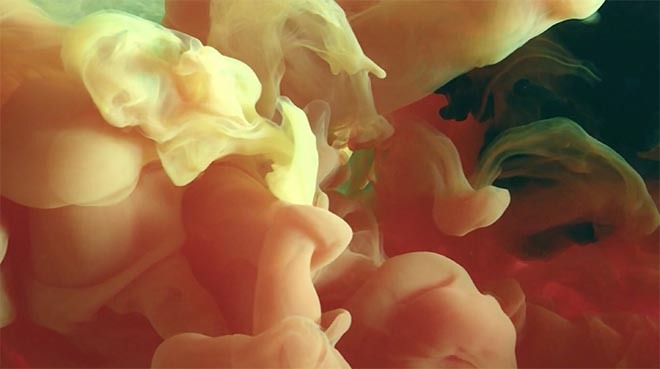 The commercial, featuring drops of ink interacting with liquid, was filmed by director Frank Budgen, co-founder of London film production company Gorgeous. 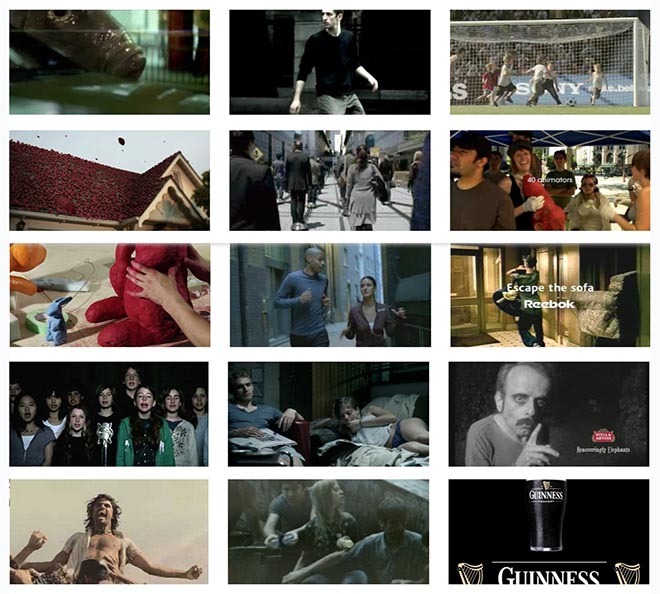 Frank’s involvement in the commercial was personal, having himself been treated for leukaemia and gone into remission. Frank died on November 2, aged 61. “Enemy” was part of a campaign focused on research, using thought provoking and visually striking creative executions to highlight the power of research in bringing forward the day that all types of cancers are beaten. “Everyone has an enemy. Something that can hurt them. It doesn’t matter who you are, how big or how powerful. Even cancer has an enemy, research. Research has beaten polio. Research has beaten smallpox. Research is beating HIV. And one day research will beat cancer. And the more research we do, the sooner that day will come. It’s cancer’s turn to be afraid.”. The super: “One day we will beat cancer. Help us make it sooner”. See more of Frank Budgen’s work on his profile here at The Inspiration Room: Audi Drink Like A Fish, Nike Tag with Shade Running and Tailgating, Sony Bravia Superstar and Rockstar, Travelers Insurance Drifters, Monster.com Slots Dream On with Chemical Brothers, Sony Bravia Play Doh Rabbits in New York, Reebok Run Easy at Speed of Chat, Reebok Escape The Sofa, SOS A Movement for A Climate in Crisis, Levis 501 stolen in News Story, Stella Artois Makes Le Sacrifice, Playstation 2 on the Mountain, XBox 360 Jump In With Water Fight and Jump Rope. The Cancer Research Enemy commercial was developed at AMV BBDO by creative director Dave Buchanan, copywriter Tim Riley, art director Nadja Lossgott, and producer Anita Sasdy. Filming was shot by director Frank Budgen via Gorgeous with executive producer Rupert Smythe, art director Julia Sherbourne, director of photography Dan Landin, time lapse cameraman Malcolm Hadley, and producer Tom Spark. Editor was Sam Sneade at Speade. Colourist was James Bamford at The Mill with producer Cath Short. Asylum Models & Effects produced the ink tank and fibre-optic effects. Sound was produced at Wave Studios by Parv Thind. Music is “An Ending (Ascent) (2005 Digital Remaster)” by Brian Eno, from the 1983 album Apollo: Atmospheres and Soundtracks.